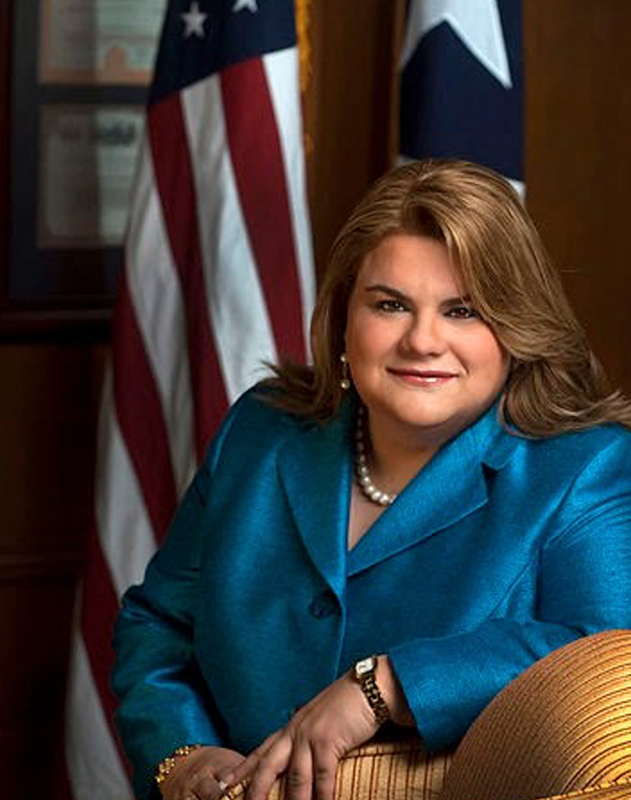 Elected in 2016 as Puerto Rico’s sole Representative to the US Congress and is the first woman to ever hold this office. Also serves as Chair of the Puerto Rico Republican Party, and First Vice Chair of the local New Progressive Party, the standard bearer of Puerto Rico’s statehood movement. She first entered public office at 25 years old as a state Representative in a 2002 special Election, becoming the youngest member of the Puerto Rico House of Representatives. She then quickly rose through the ranks becoming Chair of the powerful House Government Affairs Committee during her second term and, at just 33 years of age, Speaker of the House in her third term as a legislator.